Fans wanting to see more of the classic H.R. 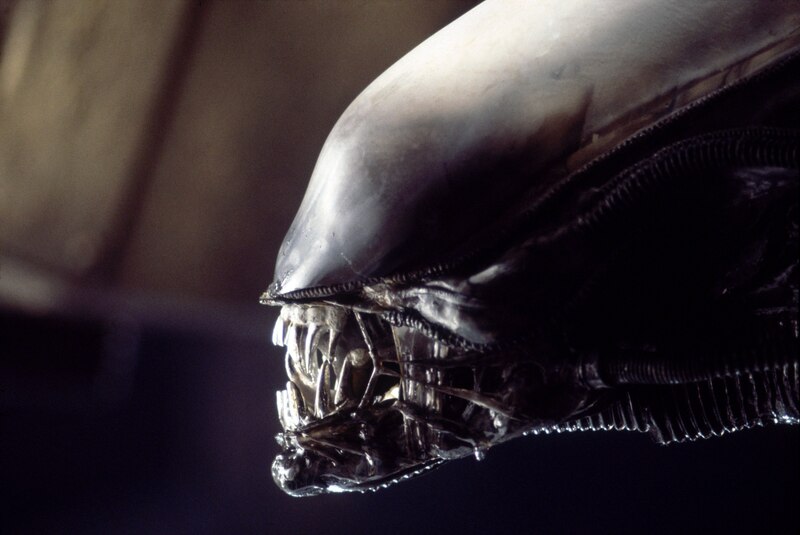 Giger Alien on the big screen are, unfortunately, going to have to keep waiting. Ridley Scott today tells Yahoo! Movies UK that, despite their tease in the first film, the Xenomorphs won’t appear in his upcoming Prometheus 2. Set to feature the return of Michael Fassbender and Noomi Rapace, Prometheus 2 hits theaters on March 4, 2016. Scott also offered a brief update on the status of his Blade Runner sequel. It’s still too early to tell if Ford’s involvement with the new Star Wars films is limited to Episode VII or if he’ll continue on into the Rian Johnson-helmed Episode VIII.